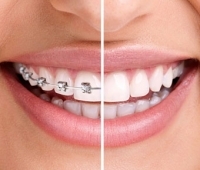 This Christmas, treat yourself to a beautiful new smile with braces or Invisalign for adults! It's important that Invisalign be fitted for you by a trained and experienced Invisalign provider. 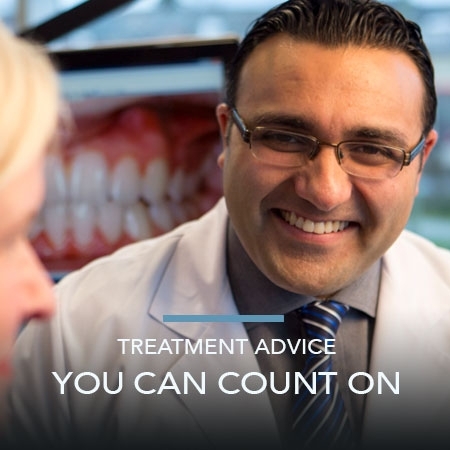 The Invisalign® teeth straightening system is a step-by-step process using a custom-made series of aligners created specially you by your BC orthodontist, Dr. Aly Kanani. Invisalign® clear aligners offer busy adults in the Vancouver, BC area a convenient and flexible option without the hassle and visual impact associated with other types of braces. Invisalign Teen aligners are virtually invisible, meaning you can straighten your teeth with barely anyone knowing.